There’s a strong link between carbon dioxide emissions and global warming. In addition, according to NASA, there has never been more carbon dioxide in the atmosphere, and the amount has been dramatically increasing for the past 10 years. Imagine what living in the home of the future would be like. 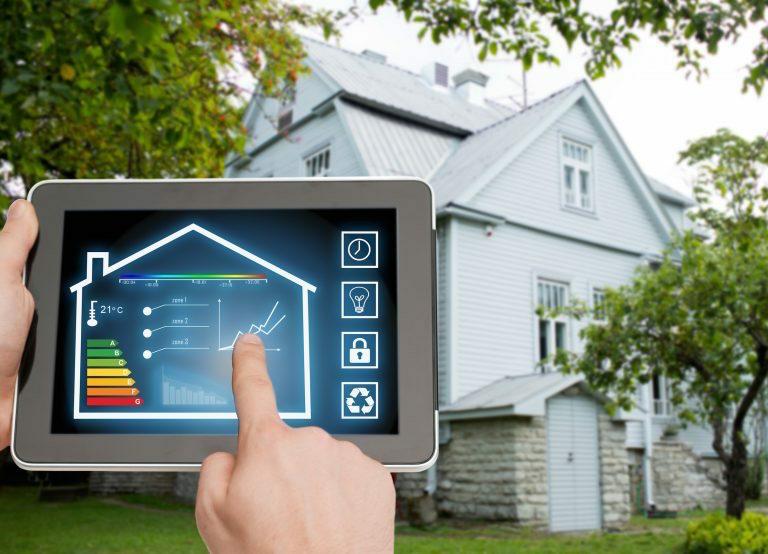 You don’t have to think too hard, because the Smart Grid and the Internet of Things (IoT) are making it possible to have Smart Homes that are more comfortable and connected than ever before. 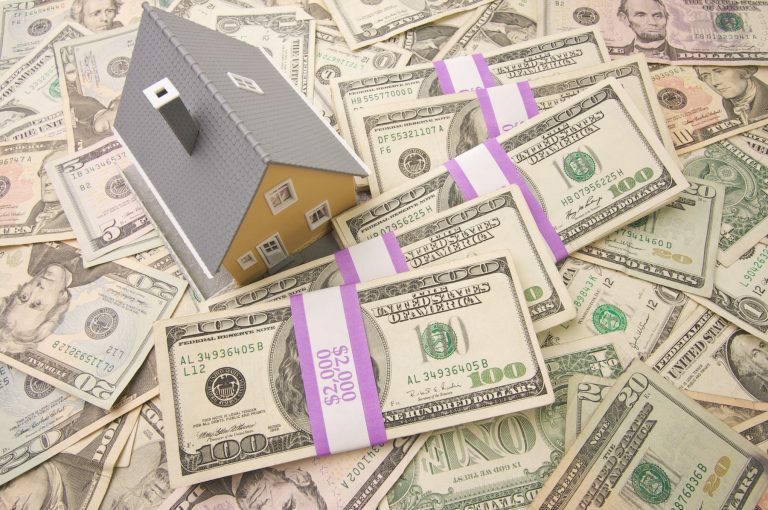 Saving money is one of the primary benefits of investing in a home energy storage system. 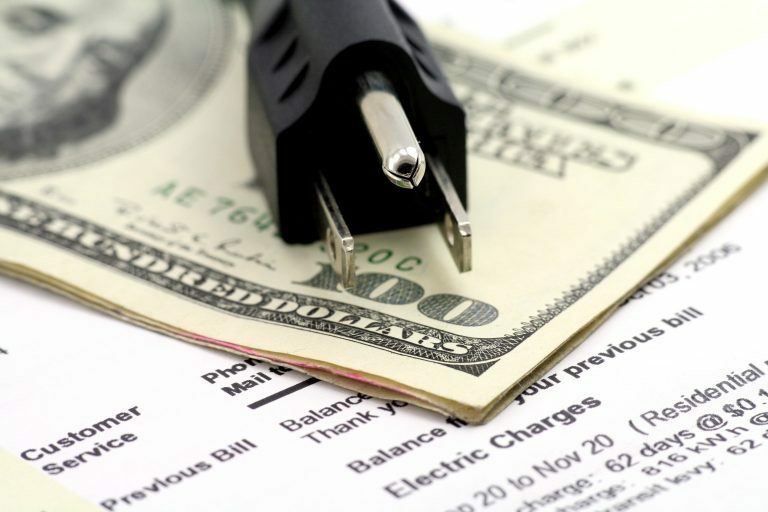 Having one could result in a savings of up to 50 percent of your electricity bill. The savings could be even greater when the system is integrated with renewable energy sources such as solar power. 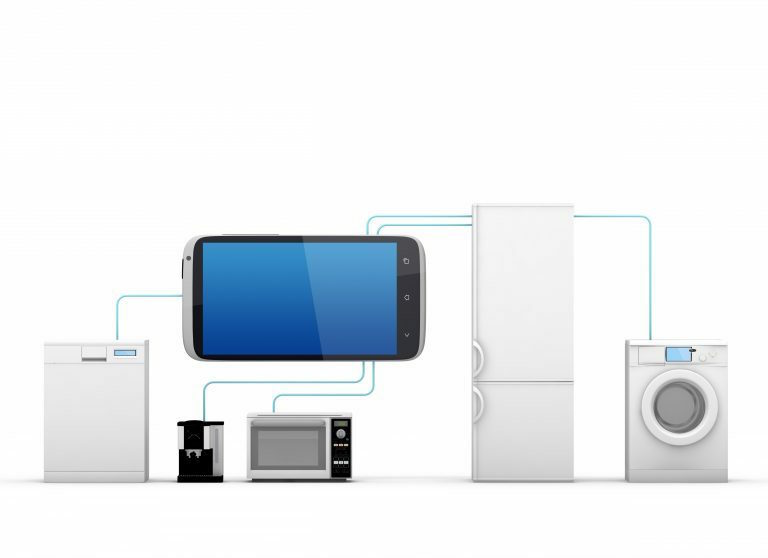 Smart Home Tech from the Future is Within Your Reach – Are You Ready? The Internet of Things (IoT) is connecting all of our possessions to make them send and receive data. The result is a degree of measurement and control over our lives that we’ve never experienced before. People in the United States use an average of nearly 11,000 kilowatt hours of electricity per year to power their homes. The production of this electricity through the combustion of fossil fuels results in greenhouse gas emissions and carbon dioxide. 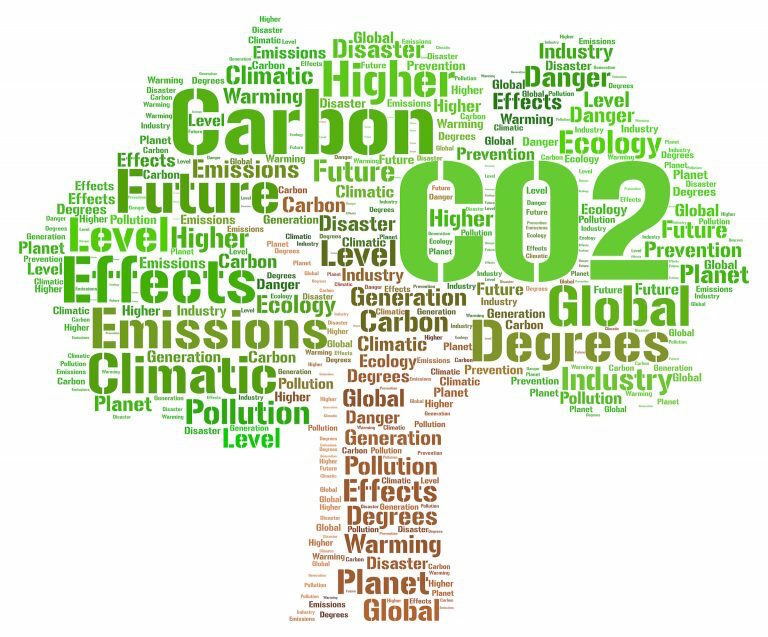 There are factors that are linked to environmental consequences such as global warming. The typical homeowner stays in their home for 13 years before selling it. This leaves plenty of time to realize the return-on-investment of Smart Grid technology because it reduces your monthly electricity bill. 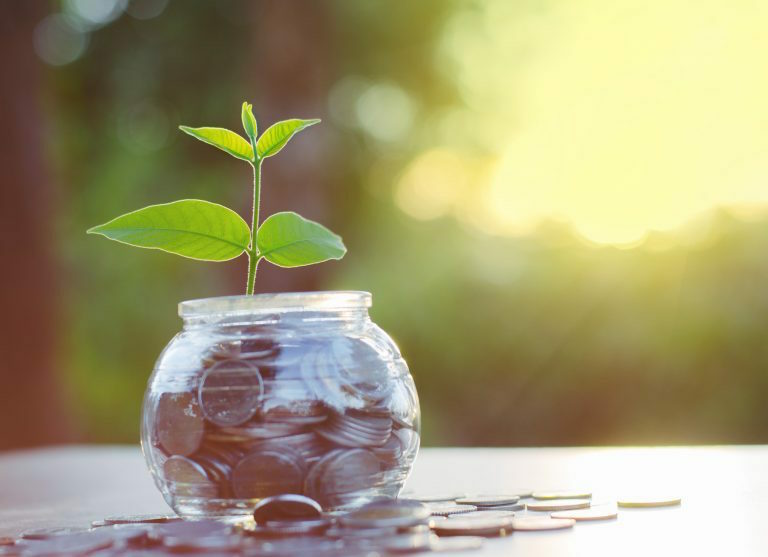 It’s a long-term investment that pays for itself, frees up more cash on a recurring basis, and eventually leads to a profit. We all have bills to pay, including electricity bills. The average monthly electricity bill nationwide is $114, or nearly $1,370 per year, according to the U.S. Dept. of Energy. Keeping the lights on is important, but wouldn’t it be nice if there was a way to save some of that money without resorting to gas lights, oil lamps, and candles?